That is the title on the CDC page a couple of weeks ago. Salmonella is bad enough by itself, but a multi drug resistant variety is worse. A good portion of people generally have no symptoms from salmonella infections. Others develop diarrhea, fever and abdominal cramps within eight to 72 hours. Most healthy people recover within a few days without specific treatment.. 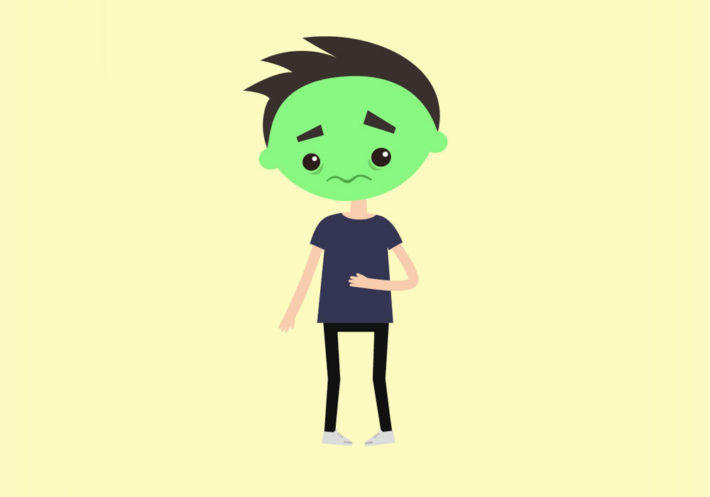 However people younger than 5 and older than 70, people with depressed immune systems, or in a weakened state can get sicker or even die from it. 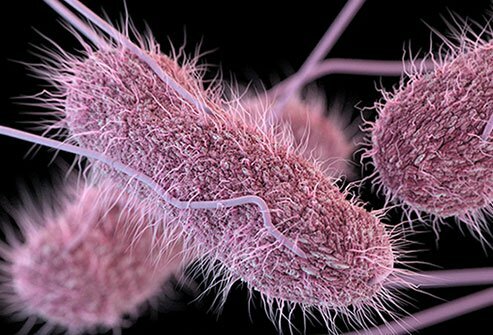 As of October, Ninety-two people infected with the outbreak strain of Salmonella Infantis have been reported from 29 states. So what does this have to do with prepping. Or with survival? Oh I forgot to mention this current strain is multi drug resistant? The major reason I want to talk about this is a lot of us buy in bulk. Some of us can it, some freeze. And some even freeze dry it. Any mistake in any of these methods can pack away some real bad news when we are at our weakest. Proper processing is a news letter for a different day. But back to salmonella. Salmonella is a huge concern for preppers. And now with a multi drug variant in the wild we need to take extra care. How many go on a camping trip. Say 3 nights 4 days? You go out to the woods and expect to return feeling relaxed, refreshed and re charged from your little adventure in the woods. Say you did some hiking, swimming, fishing, you built and tore down your camp. Packed up and moved. Add in some bad weather, or some extra heat or cold. You get home and dump your gear in the garage and plop down on your chair or couch EXHAUSTED!!. What? Exhausted? Camping is supposed to relax?. Calories. Calories spent and not fully replaced. Now imagine feeling this way everyday, after being forced for one reason or another of living in the rough. S has HTF. No power. No gas no running water. No medical care. And in the mix of things you serve that canned chicken you put up last year. You got the recipe off the internet. It was your first time canning. And the discount food store had chicken for half off. The lid was still sealed. Smells Ok. And you just don’t have the time to build ANOTHER fire to heat it up. So you serve it cold. In the modern world salmonella is rarely fatal. The elderly. Compromised immune system. Under 1 year old. Those are the groups that normally have the worst outcomes. And even then it is rare. Now add in poor living conditions. Exhaustion. Poor nutrition. Poor food prep. Hostile environment. You now have the recipe for disaster. Lets rewind the tape. What could have been done to prevent the scenario above? First off. Home canning is safe. As safe if not safer than store bought canned goods. And the internet is full of good recipes, instructions and information. Heck I use the net to pass on information. Use the net to download the USDA Home Canning Guide. Or The Ball Canning Guide. These are the bible and staples of home canning. Next for first time canners, poultry is difficult at times. Practice on easier meats first. Salmonella for the most part does not produce excess gas as other bacterias do. That is why the lid was still sealed. To low of pressure and temps will not effectively kill it. That is why it is recommended that prior to eating home canned foods, ( and yes store bought canned food) to reheat it. The University of Florida says, “If consuming home-canned foods of low acidity, heat to at least 80°C (176°F) for 10 minutes. Canned corn, spinach, and meats should be heated for 20 minutes. The Healthy Canning Guide is a good place to start. 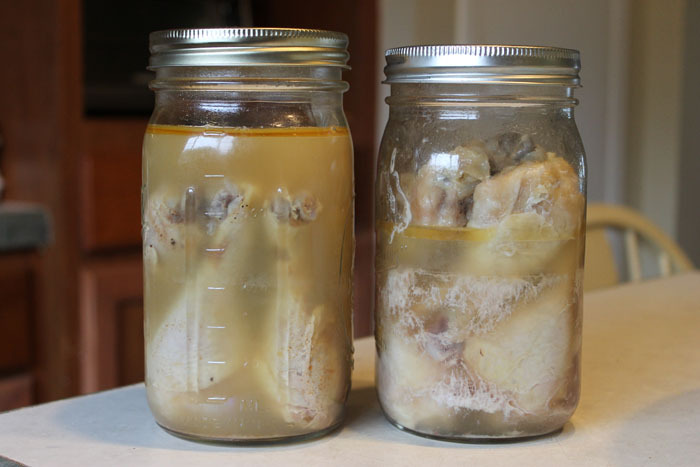 Now back in 1988 the USDA changed its guidelines on boiling home canned food to this. I know this is a contradiction to what I said earlier. In a way. The instructions are simple to follow. However in a SHTF situation with food canned by a person new to canning. Or food canned by someone you don’t know. I would heat it completely. This was not intended to be come a canning guide. But Salmonella and other food born illnesses can be fatal. Now lets get back. Our scenario. Ceftriaxone, amoxicillin or cephalosporin are decent antibiotics for salmonella. But a caveat needs to be inserted. They are good if it is a COMPLICATED case. That means if it has entered the blood stream and is causing Septicemia. Or has passed the blood brain barrier and entered the central nervous system. This is getting way out of the realm of a ditch medic. 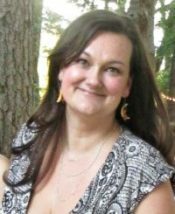 A MD, PA or NP is needed here. Do not administer antibiotics to people suffering from uncomplicated cases. What happens, is studies show that a large relapse rate occurs. It can lengthen the time of how long a person is infectious. And has caused the resistant forms of it to appear. Also anti diarrhea meds like Imodium while slowing down the diarrhea can actually extend the time of the illness. So is it food poisoning or is it viral? As you can see there is no easy way to tell the difference. There are two differences. Viral infections normally have severe cramping and muscle aches. Bacterial have higher fever and chills. Even with those clues I know experienced physicians who miss it once in a while. This news letter has morphed from a little discussion on the spread of multi drug resistant salmonella to canning and GI viruses. There is so much to cover. 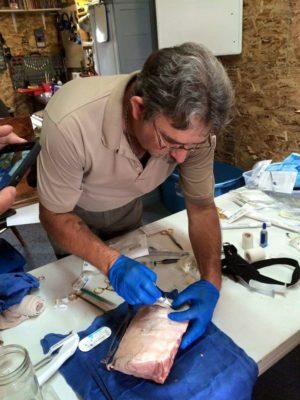 Botulism, parasites environmental and even chemical. Seems that this is going to be a multi part series here. I have harped over the years, both the news letters and on The Medic Shack pod cast hygiene good food and good food prep save more lives than almost anything else. 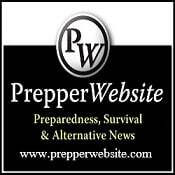 Preppers need to understand and right now make sure they have the items needed to keep clean. Keep their food clean. Keep their food prep areas clean. And to keep food separated during prep. 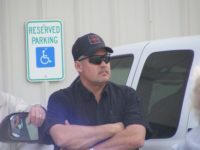 I know that when SHTF washing hands after going to the bathroom. Or wiping down that Bowie knife after cleaning the chicken you caught are not going to be #1 on your mind. But please make them in the top 5. A couple of weeks ago I asked a question. 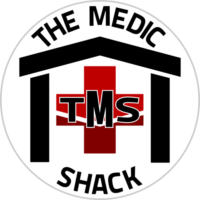 It was What would our friends think of a Medic Shack School in New Mexico. Today its a different question. What about a TMS School on the East Coast in Maine? Its an option that may be on the table, Shoot me an email @ medic@themedicshack.net and let me know!